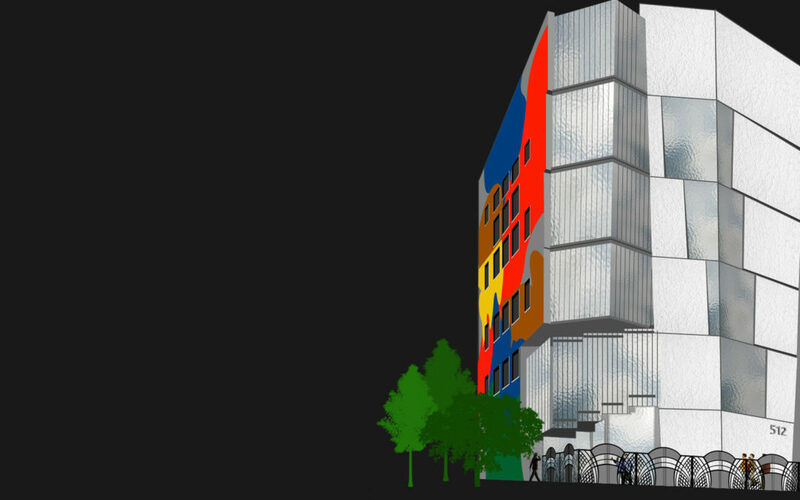 the leading out of school time building in New York City – the creation of a model for the nation. that is being modeled across the country. Bro/Sis is deeply committed to this expansion and their advice and leadership has been critical to the success of the effort. – Manhattan District Attorney Cyrus Vance, Jr.
Additional support for this project has been provided by New York State Assemblyman Herman D. Farrell, Jr.
Keith L. T. Wright ($500,000) as well as from private sources. Education to build schools based on our youth model. Recreation Foundation, and the New York State Department of Education. their youth development outcomes. Bro/Sis is excited and proud to announce this vitally important step.